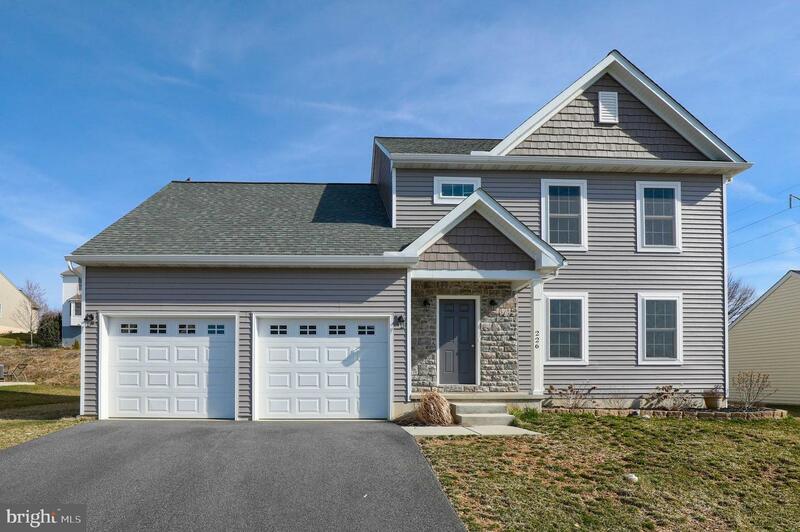 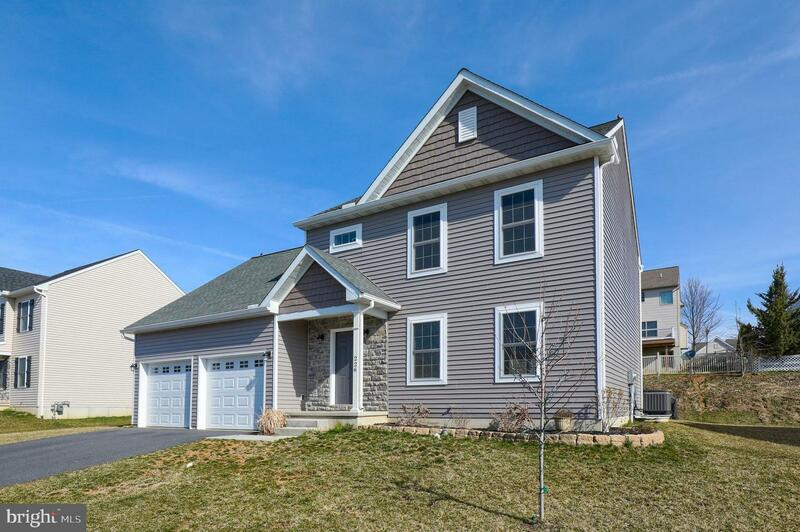 Your family will love this 4 bedroom; 2.5 bath home in lovely Cedar Hollow. 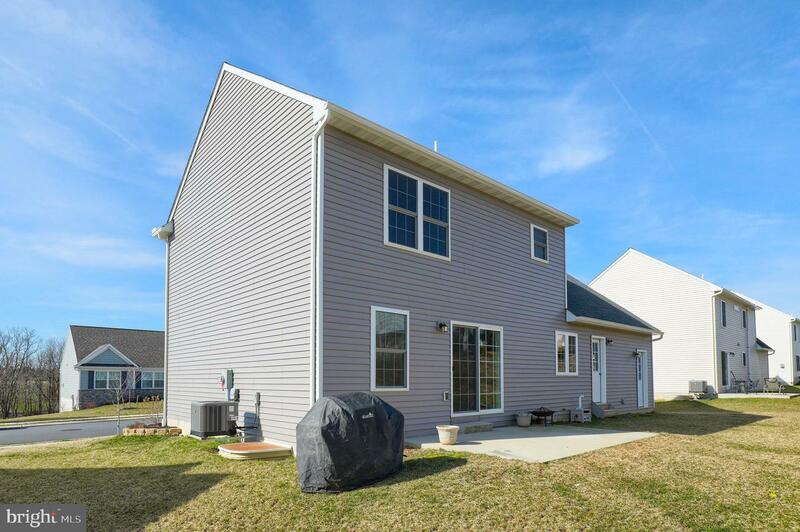 Complete with a playground, walking trains and an ample amount of space between the homes. 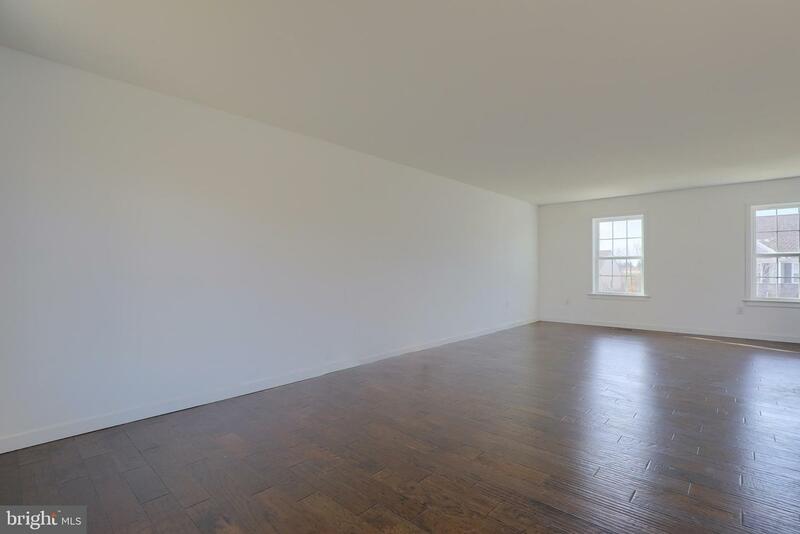 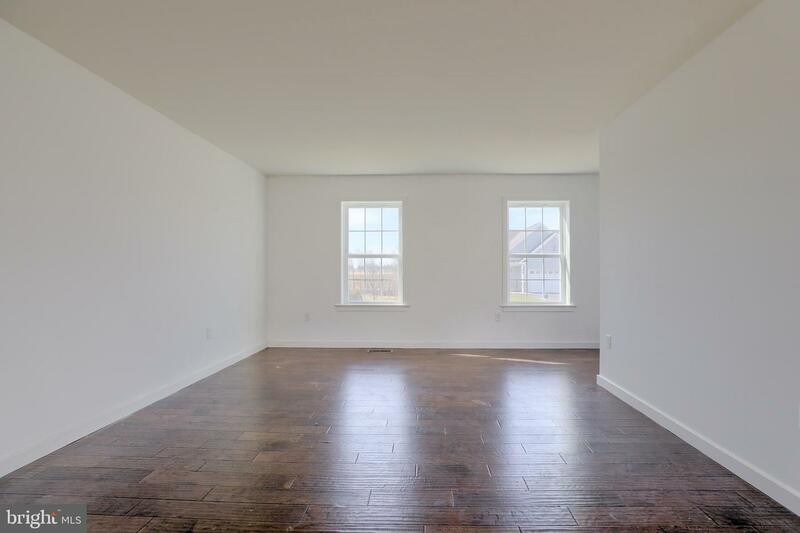 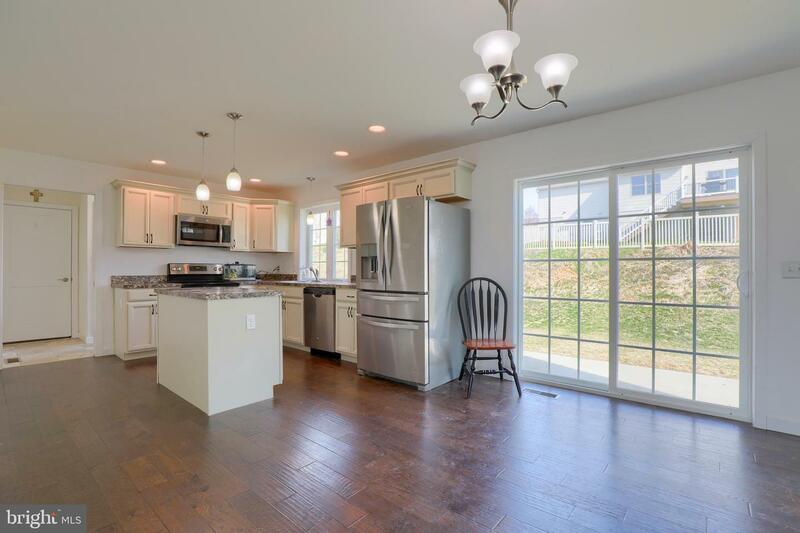 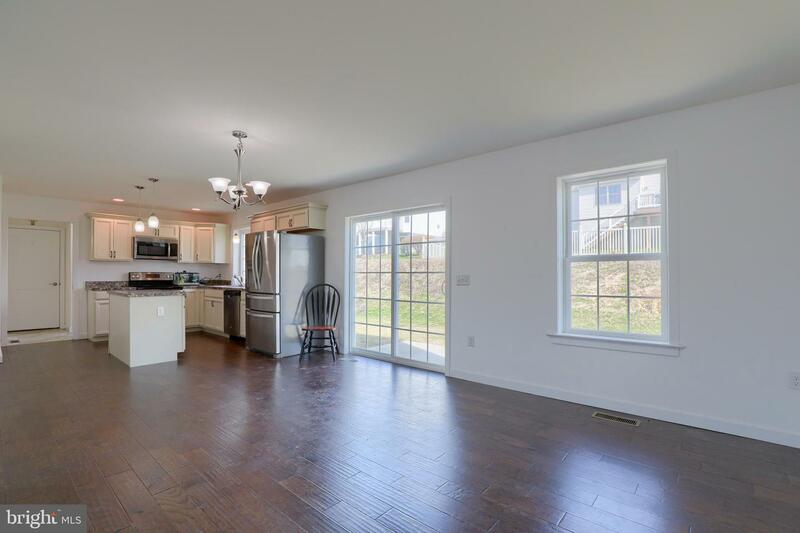 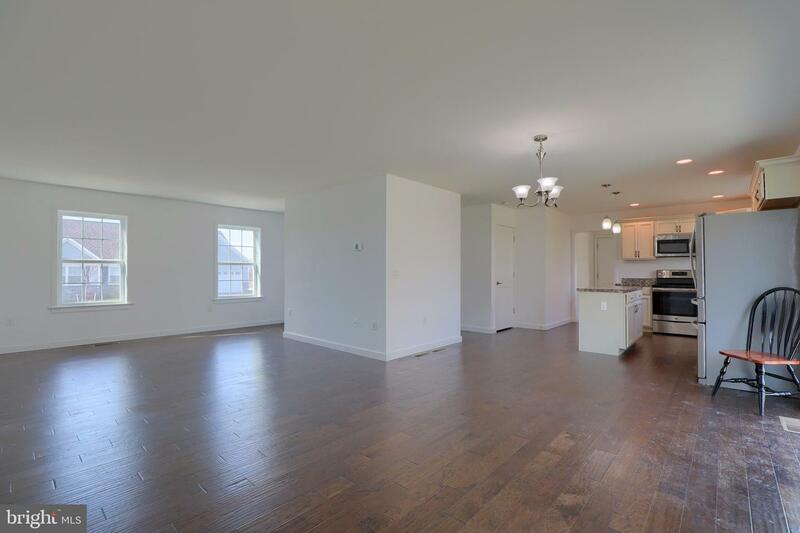 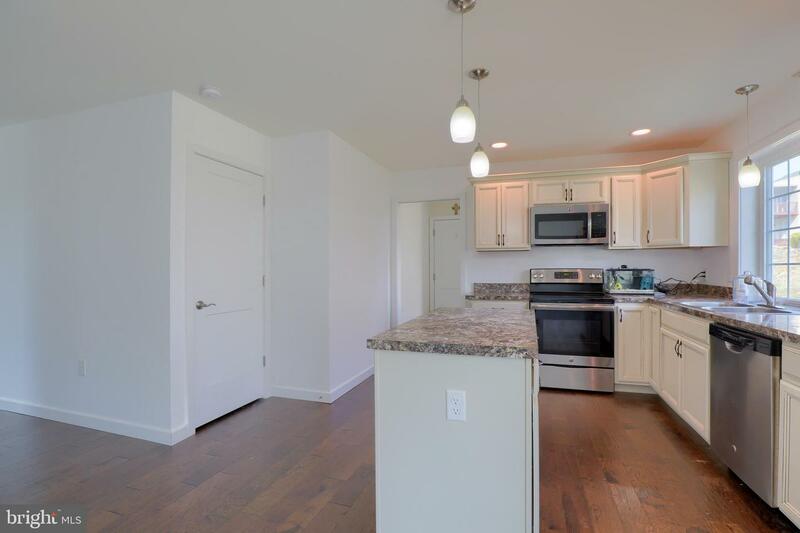 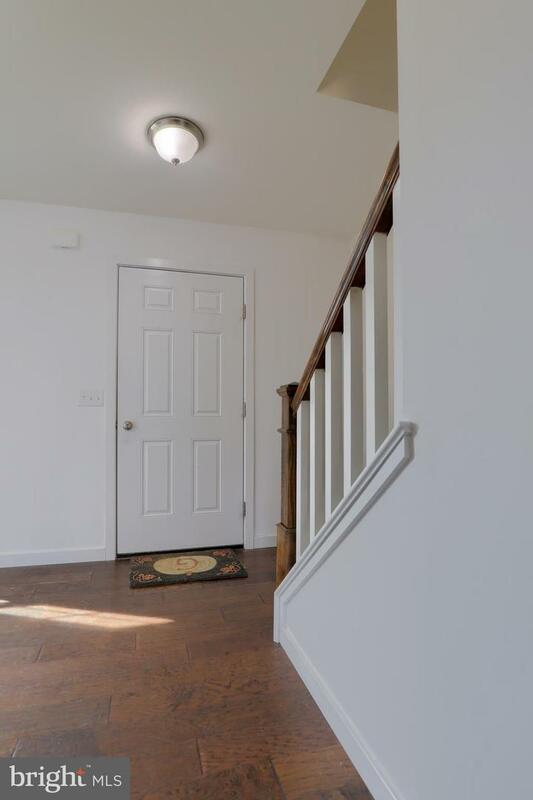 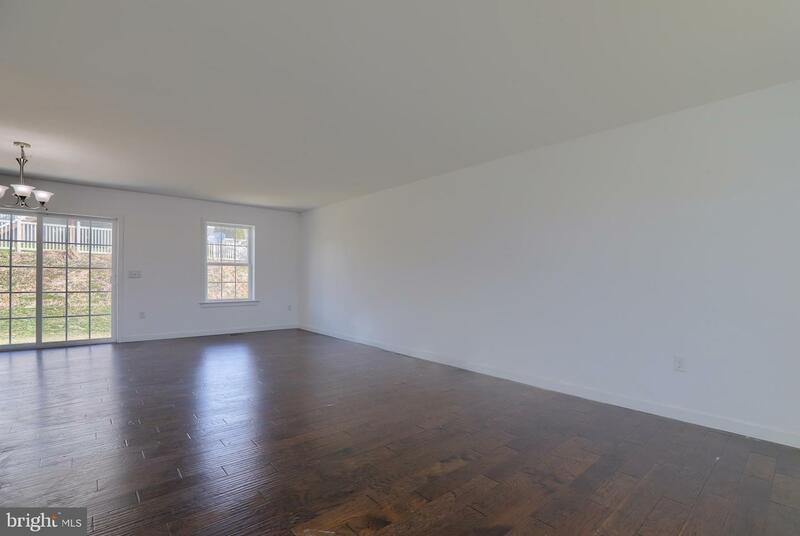 Engineered hardwood floors and plenty of natural light on the first floor. 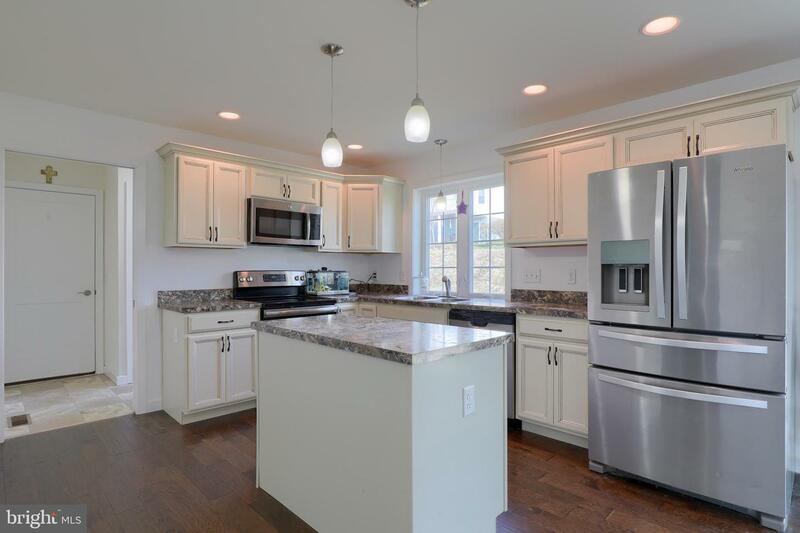 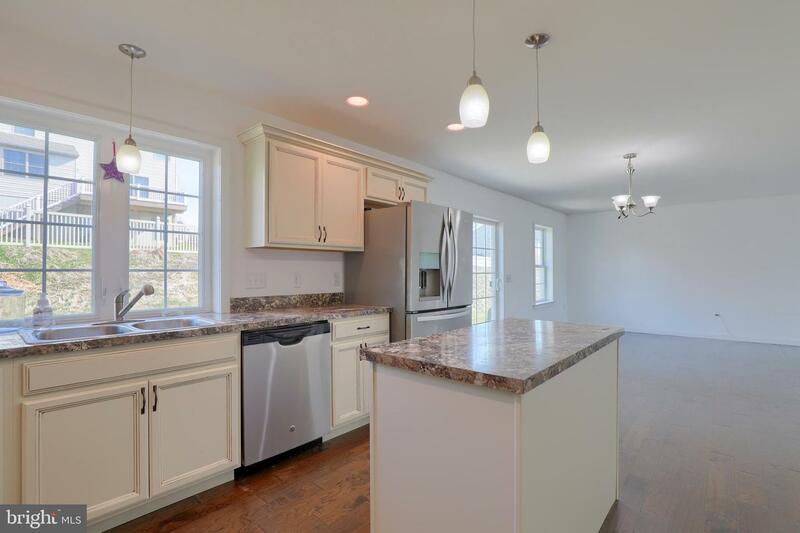 Beautiful stainless steel appliances, soft close cabinets, pendant and recessed lighting and island in the kitchen. 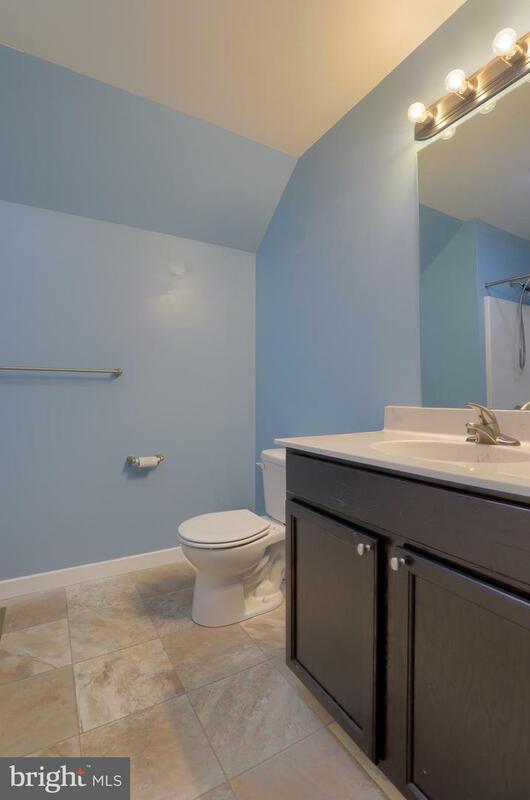 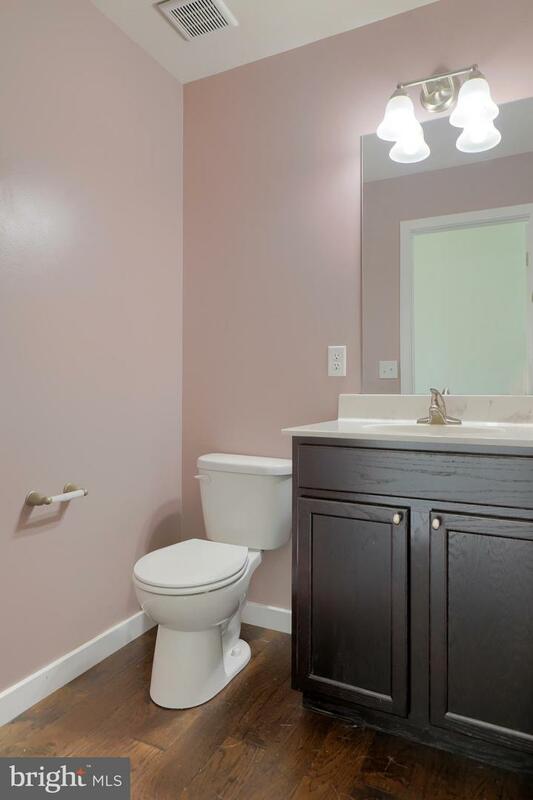 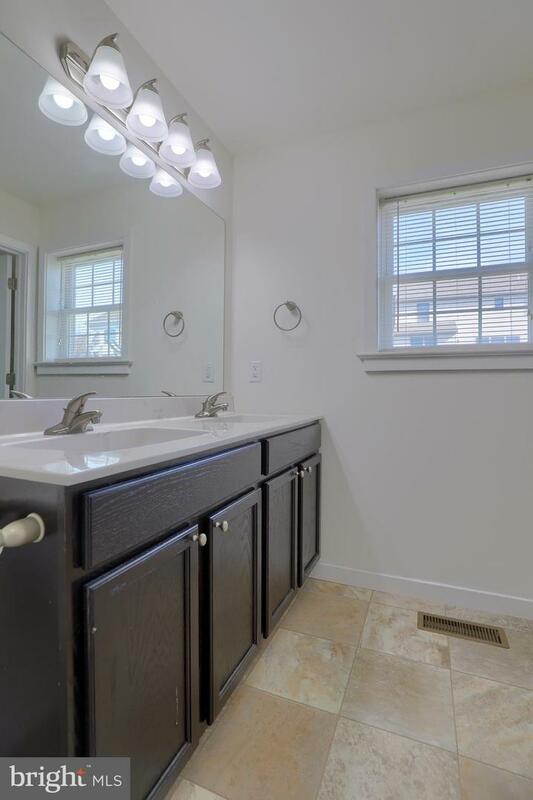 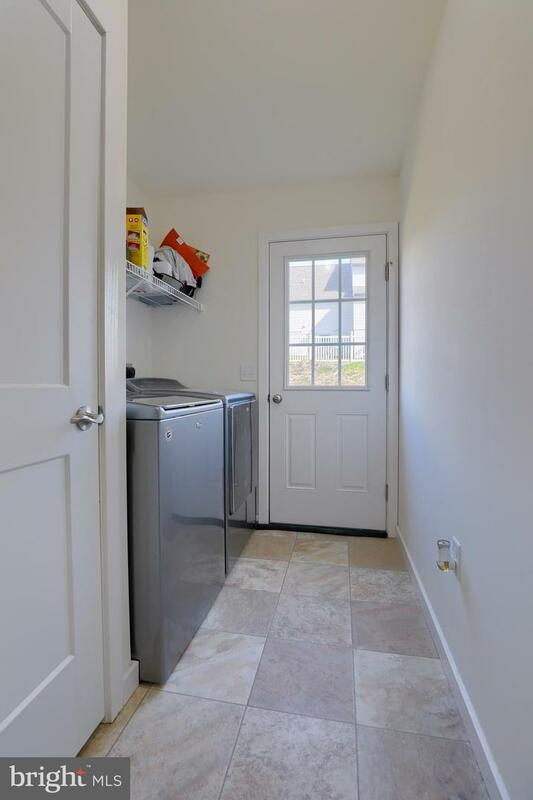 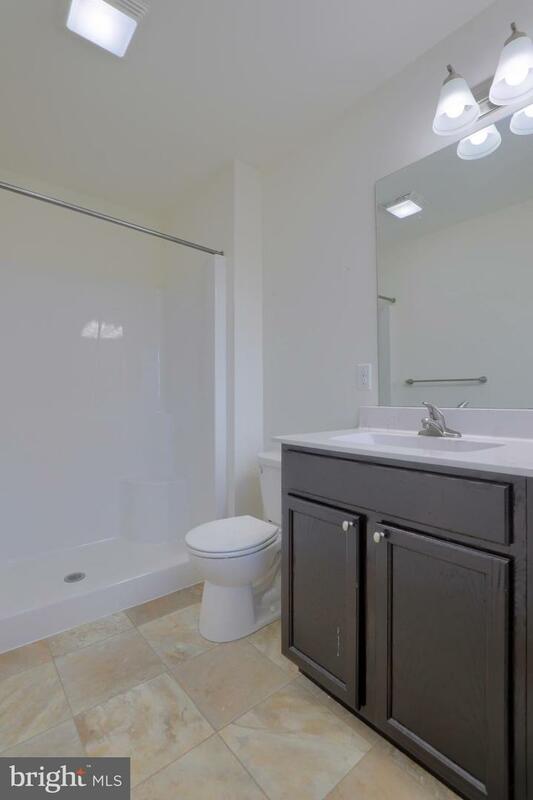 Convenient laundry room leading out to yard and oversized garage. 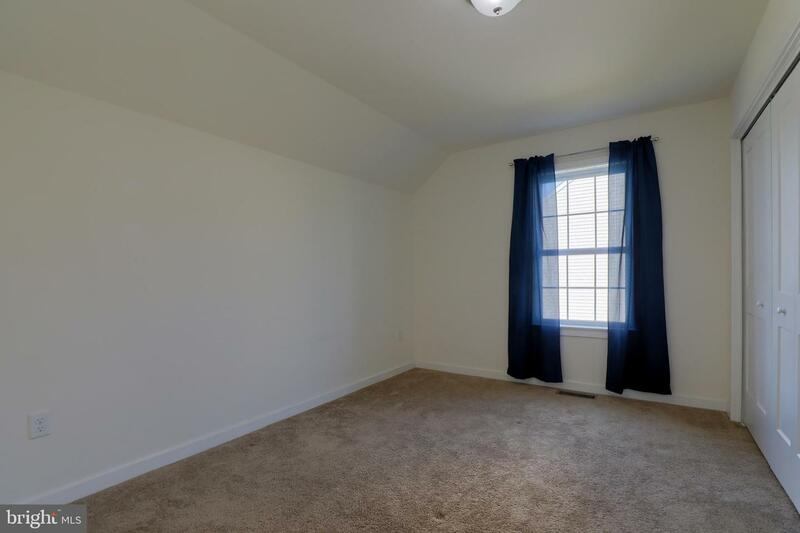 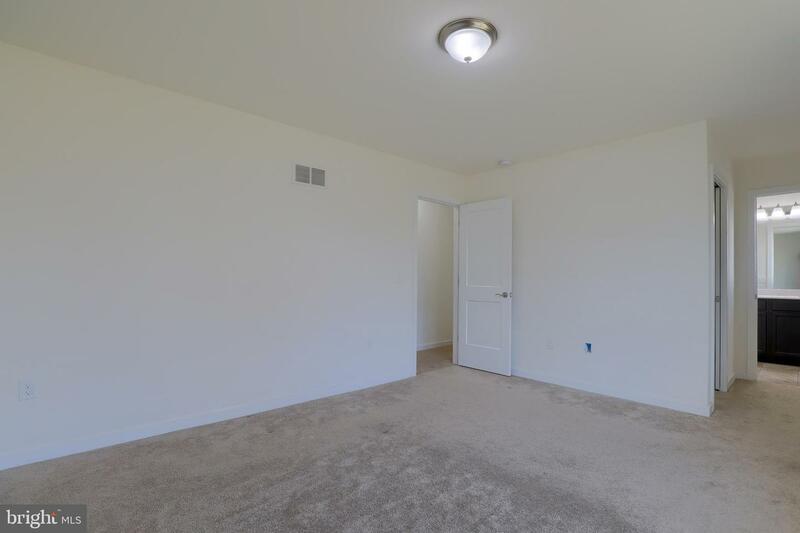 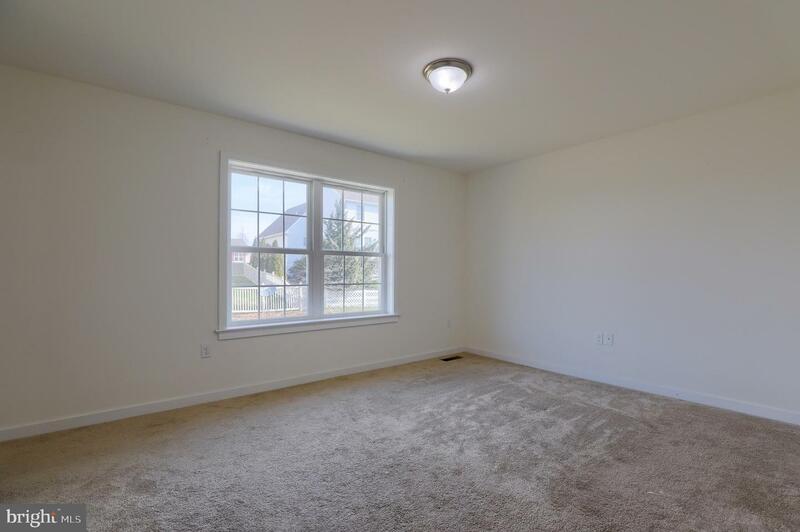 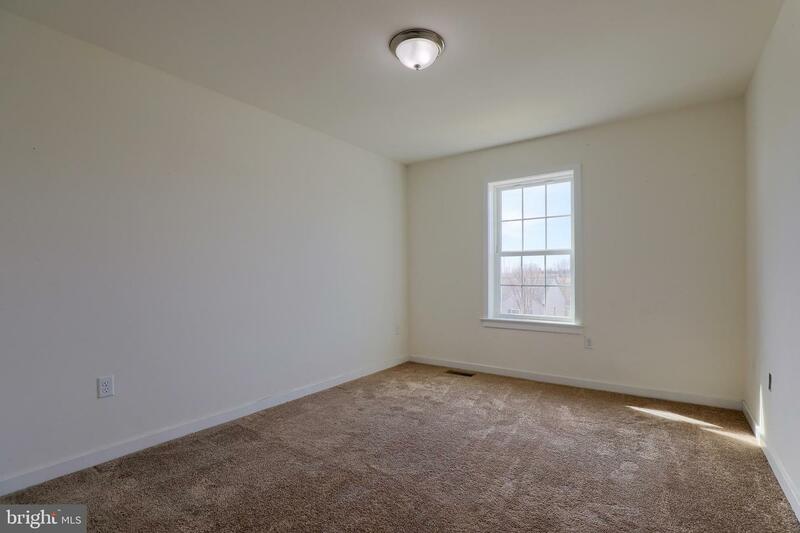 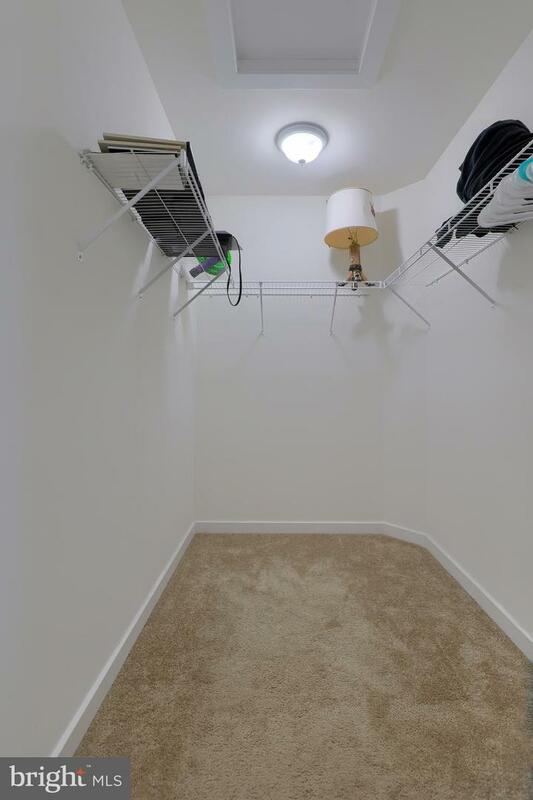 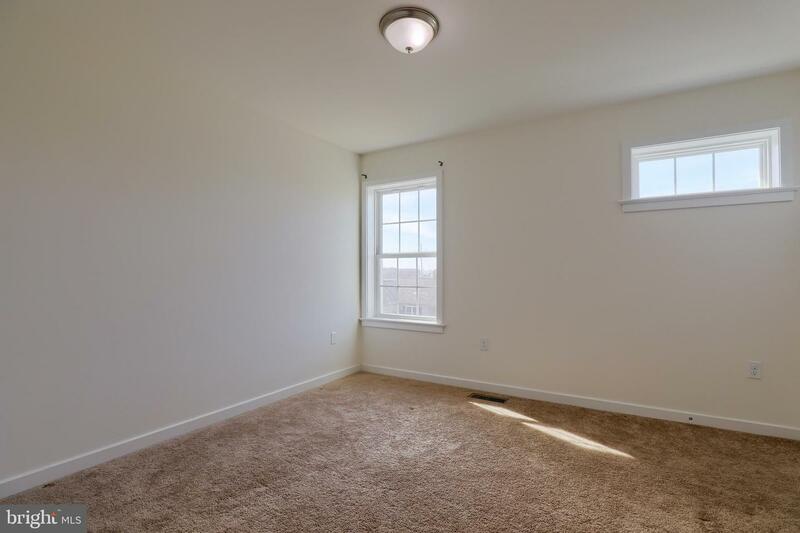 The second floor has a great layout with plenty of closet space. 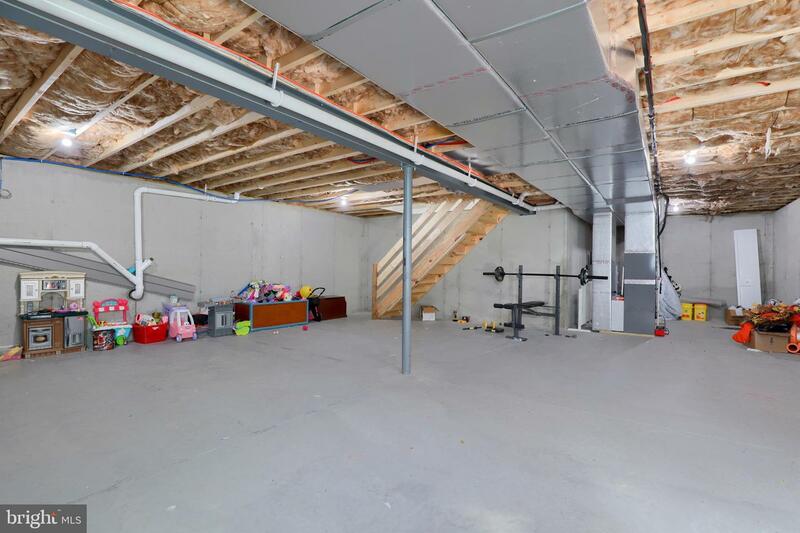 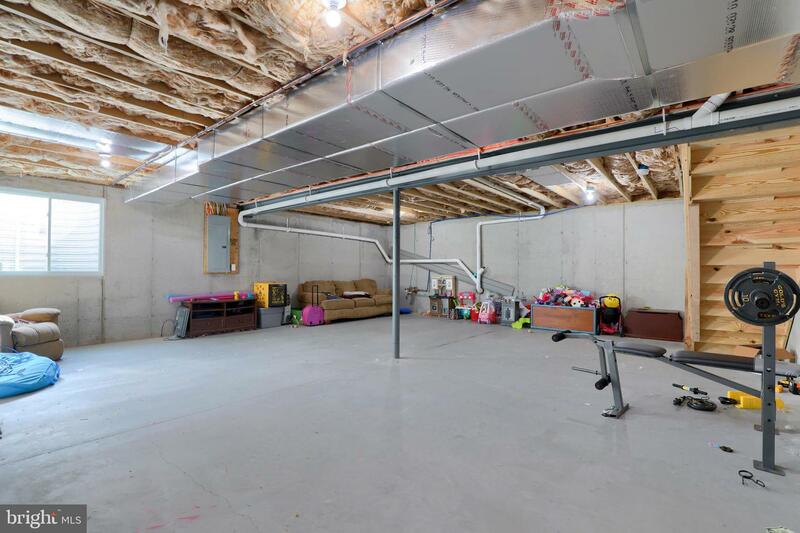 The spacious basement can easily be finished. 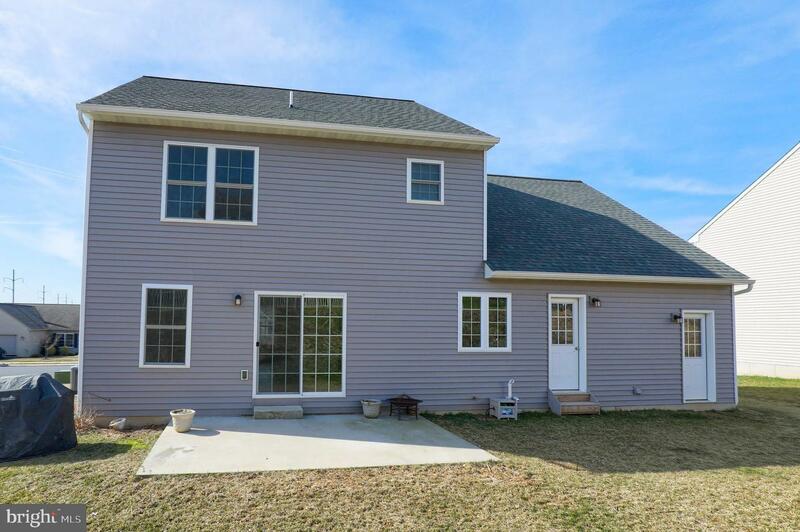 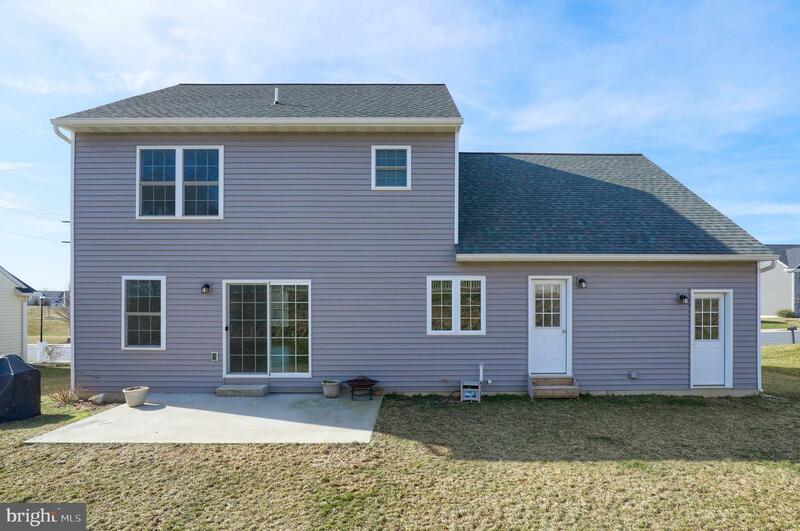 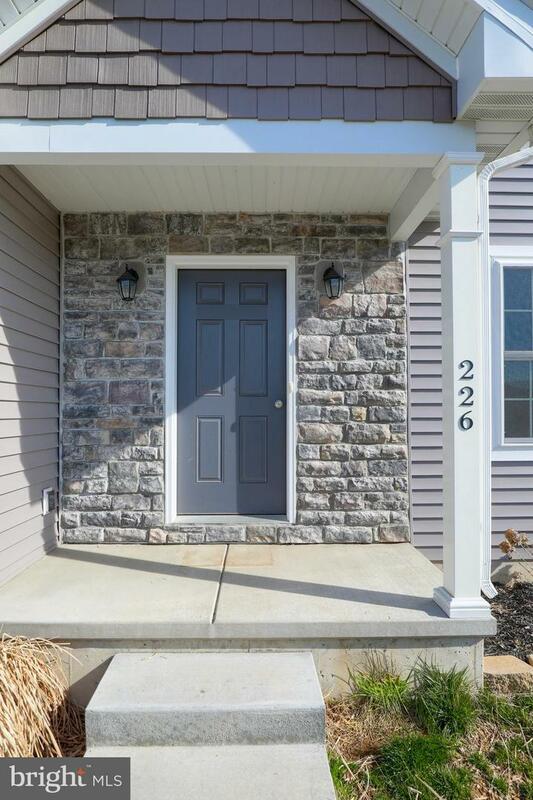 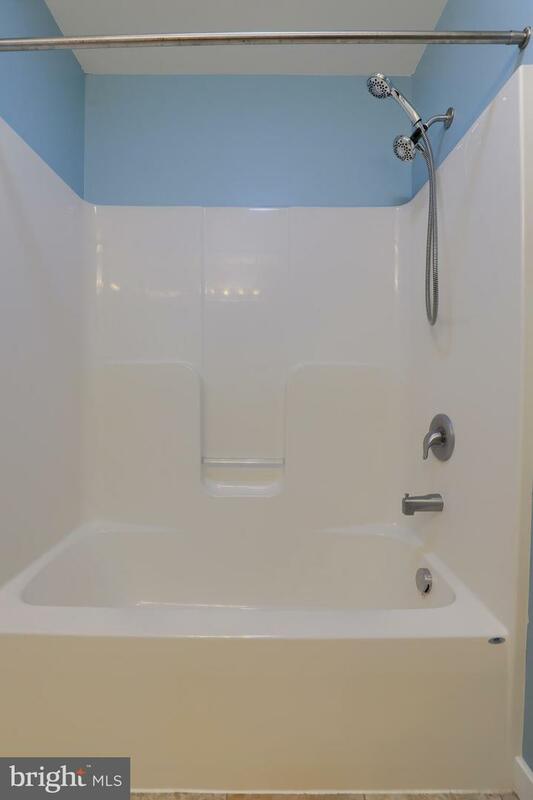 Built in only 2017 this home is virtually new and move in ready.